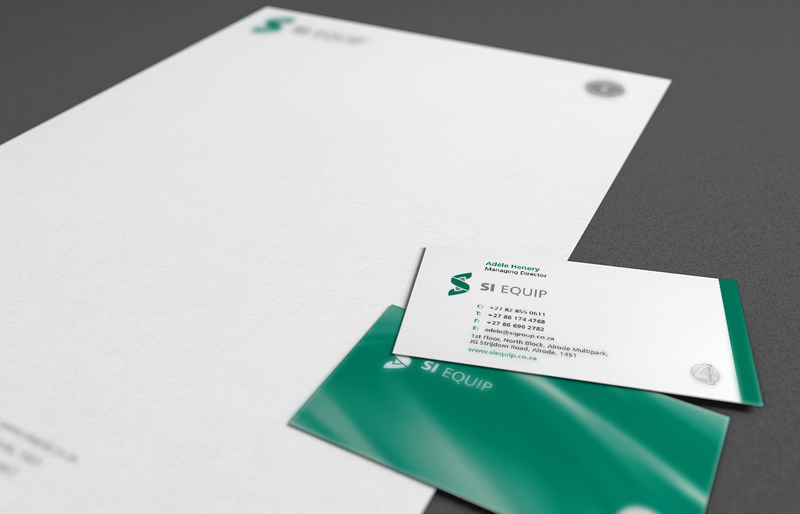 SI Group wanted us to redesign a corporate identity for their organisation. The holding company incorporated a number of different divisions that also needed to be branded. Our idea was to use the “S” icon as a unifying symbol across the divisions. We used colour to differentiate them from each other. 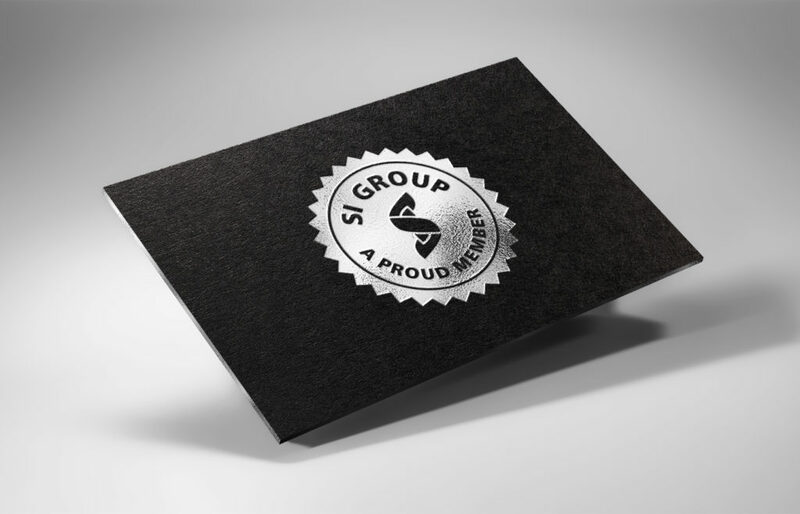 This identity clearly defines the divisions of SI Group as members of a master brand. Below is a poster we designed for the client to show the different division brands with other information such as colour breaks, typefaces, etc. 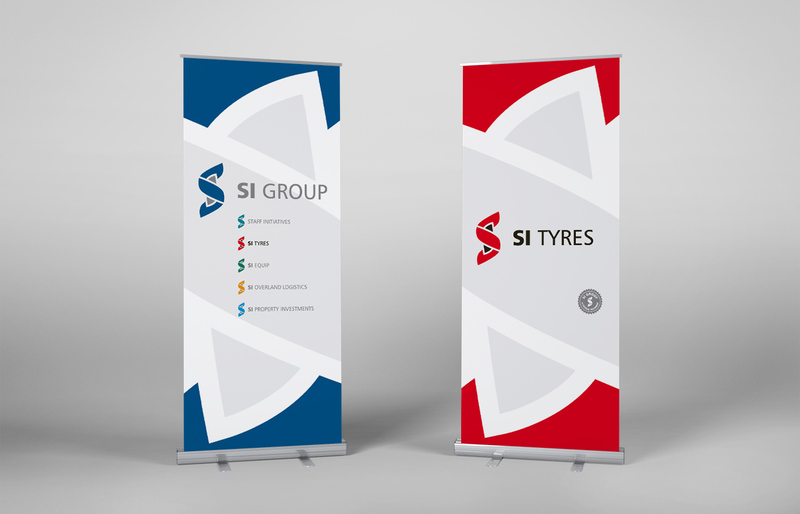 There were a few companies in the stable that had their own identity that SI Group wanted to keep. For these companies we created a stamp to show that they were a member of the group. 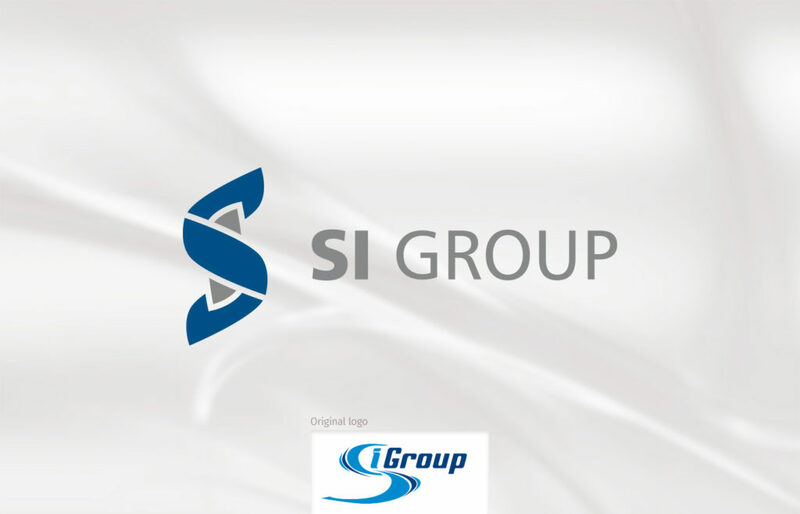 It was decided that the companies using the SI Group identity also use the mark.